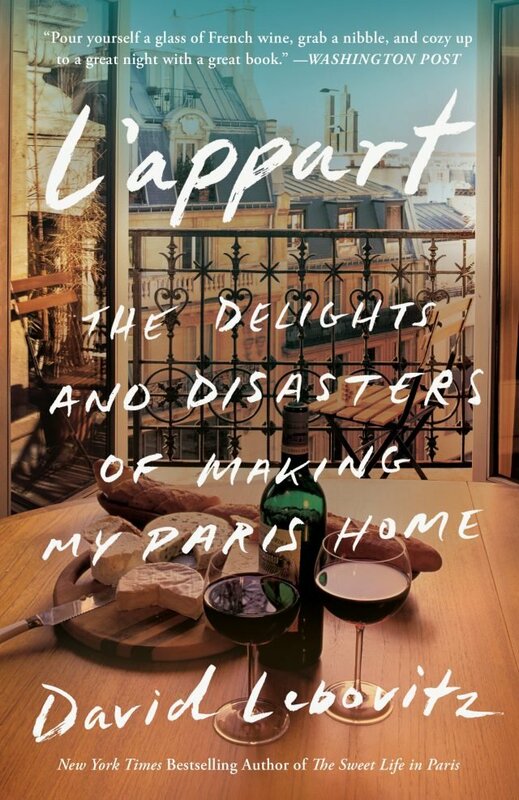 To celebrate the release of the paperback edition of L’Appart, I’ll be at Shakespeare & Co. at 939 Lexington Avenue (between 68th and 69th Streets) in New York City on Tuesday, November 13th, from 6:30 to 8pm. Monday, November 12th, 2018, by David and is filed under "English ". Both comments and pings are currently closed.